Senior Astronomer at The SETI Institute and host of the Big Picture Science Radio Show on NPR. Seth claims to have developed an interest in extraterrestrial life at the tender age of eight, when he first picked up a book about the solar system. This innocent beginning eventually led to a degree in astronomy, and now, as Senior Astronomer, Seth is an enthusiastic participant in the Institute’s SETI observing programs. 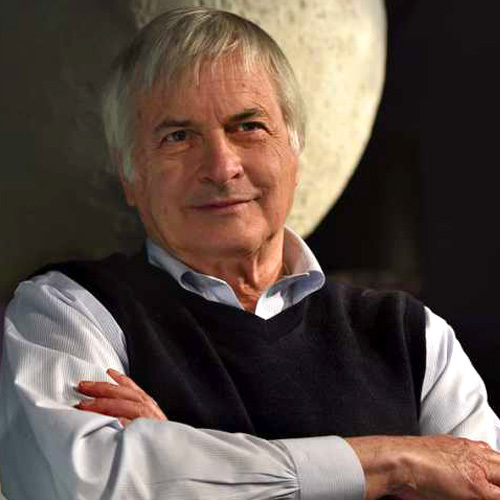 He was also the chair for a decade of the International Academy of Astronautics’ SETI Permanent Study Group.